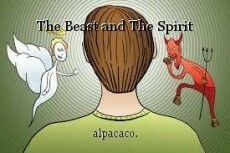 The Beast and The Spirit, book by alpacaco. 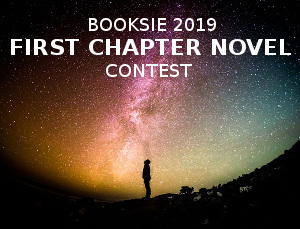 enough to return to a human form on Earth, or will his choices be evil enough to face the consequences? Stranger Danger: What Children Should Do. This page was created in 0.3576 seconds.